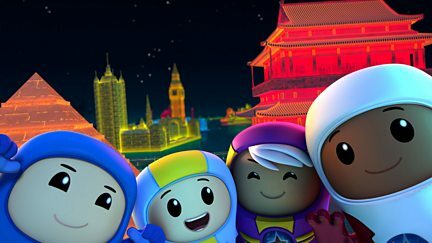 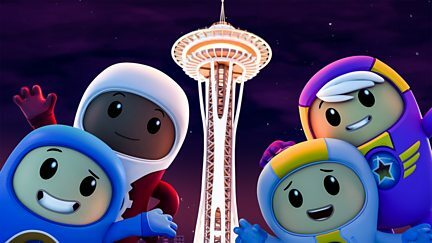 Go Jetters follows the geographical fun-fuelled animated adventures of four plucky heroes - Kyan, Xuli, Foz and Lars - as they explore and learn about new places all around the world. 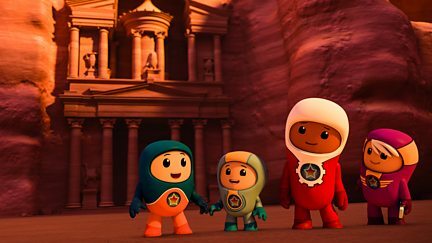 Can the Go Jetters rescue the ancient city of Petra when Glitch causes in an earthquake? 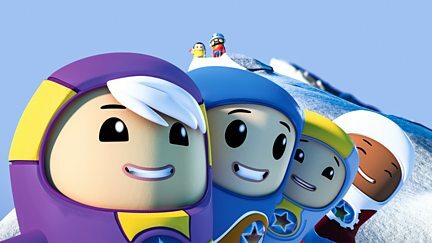 Glitch gets into a mountain of trouble as the Go Jetters attempt to climb the Matterhorn. 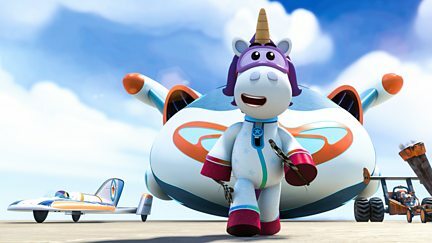 Xuli and Glitch go head to head as they try to beat the Go Jet Academy land speed record. 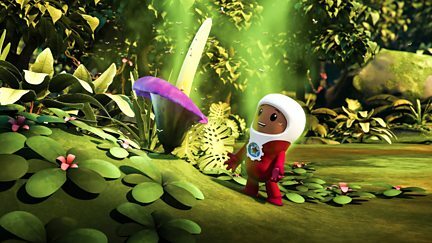 Can the Go Jetters save the world's stinkiest plant from becoming Glitch's latest perfume? 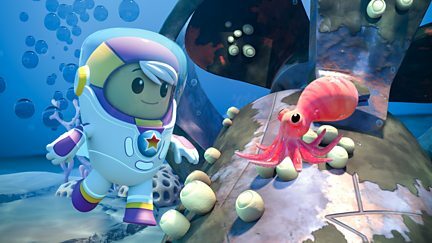 Xuli finds a shipwreck on a coral reef and learns some glitches don't need to be fixed. 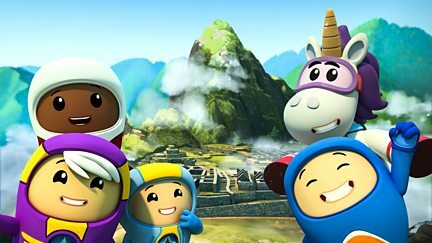 A giant Grimbot bounces down the valley of Machu Picchu. 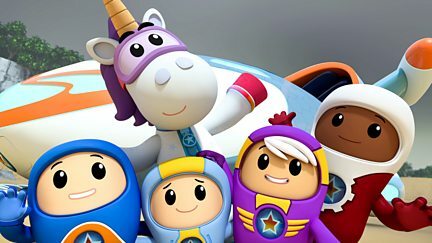 Can the Go Jetters stop him? 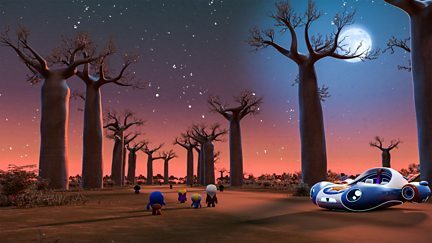 Grim HQ crashes into the Baobab trees. 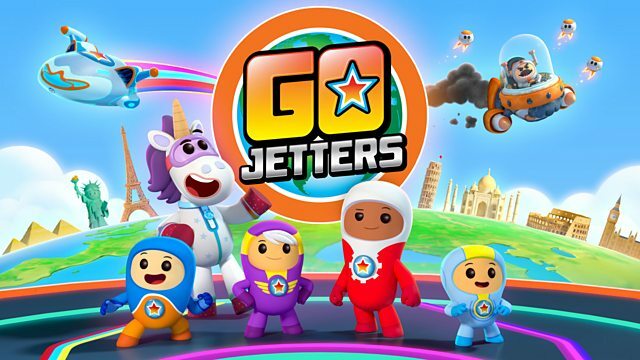 Can the Go Jetters rescue a baby lemur in time? 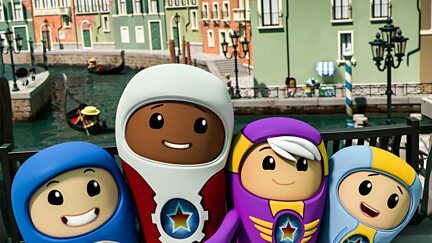 The Go Jetters get a sinking feeling when Glitch turns the canals of Venice into roads. 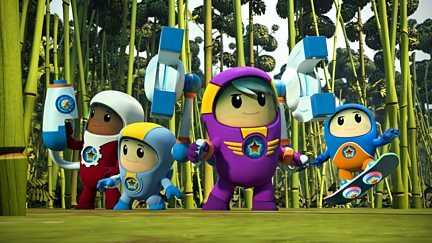 The team goes where no Go Jetter has gone before, when Glitch tries to launch into space. 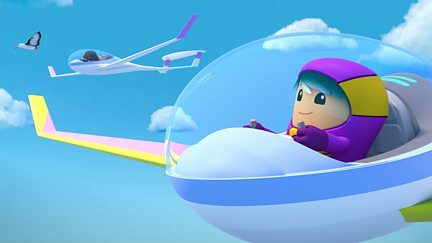 Can the Go Jetters' new click-on save the Go Jet Academy from a glitched thunderstorm? 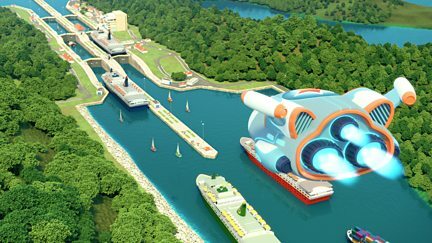 Grim HQ overheats so lands in Harbin Ice City, melting the amazing ice sculptures. 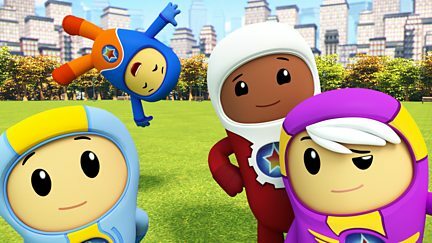 Glitch visits Broadway, while the Go Jetters tackle a huge cloud of smog in Central Park. 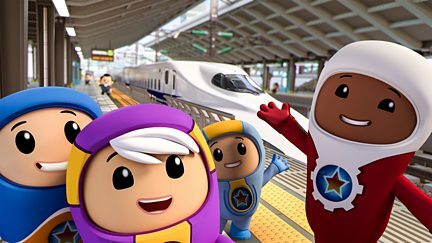 All aboard for a high-speed adventure, as the Go Jetters visit Japan's bullet train. 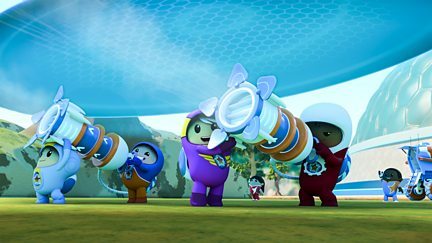 The team race to save Glitch when his kite flies too close to the academy's windfarm. 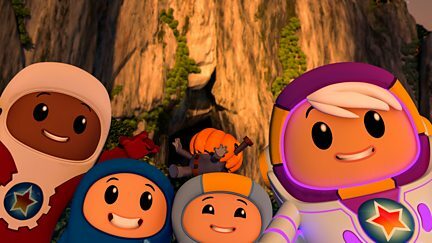 Can Xuli's sonar find Glitch in a dark cave before millions of bats come home to roost? 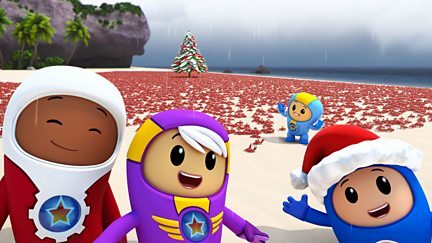 The Go Jetters snap into action as Glitch seeks some festive cheer on Christmas Island. 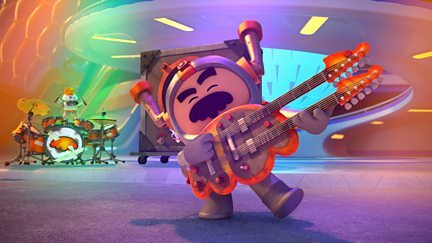 Can the Go Jetters stop Glitch's noisy guitar and save the Terracotta Army in China? 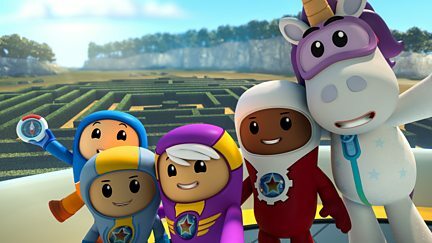 Glitch's attempt to jump the queue at the Panama Canal leaves him with a sinking feeling! 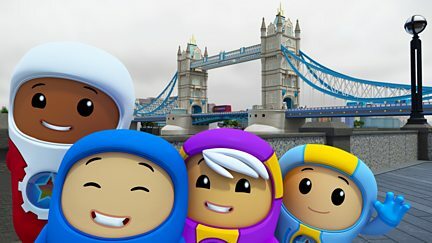 When Glitch's hat blows away, he chases it in GrimHQ - on a crash course for Tower Bridge. 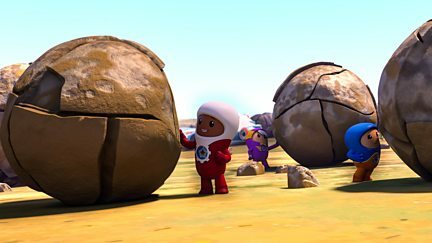 Glitch and Xuli crash into a sinkhole in Venezuela. 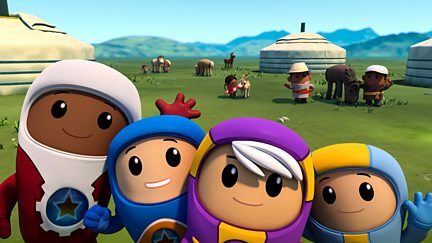 Can teamwork catapult them to safety? 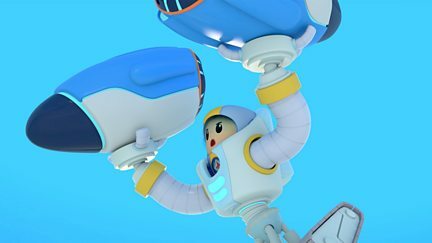 Glitch causes chaos at the academy when he loses control of his new biogas boosters. 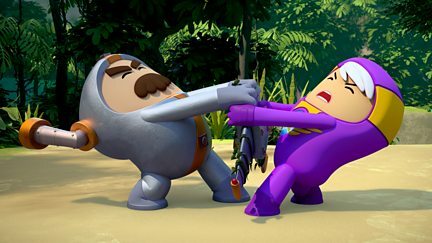 The team is plunged into the eye of the storm when Glitch flies Jetpad into a hurricane. 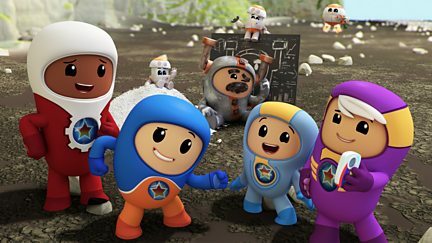 Can the Go Jetters take control of a rocky situation in the Valley of Balls? 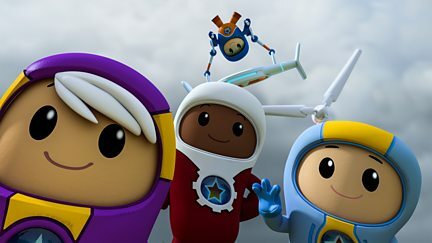 Glitch gatecrashes an academy gliding test, causing calamity in the skies over Argentina.